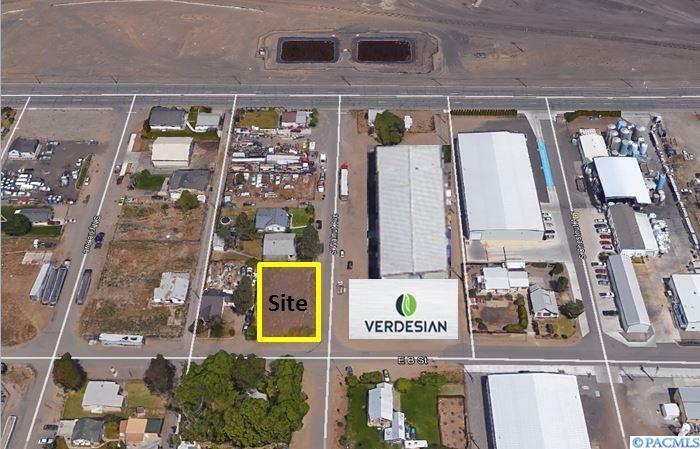 Located on industrial B st across from Verdesian NW Agricultural Products. Currently under construction 2000 SF warehouse/shop with fenced laydown, parking area. Great for a smaller granite or metal fabricating business.